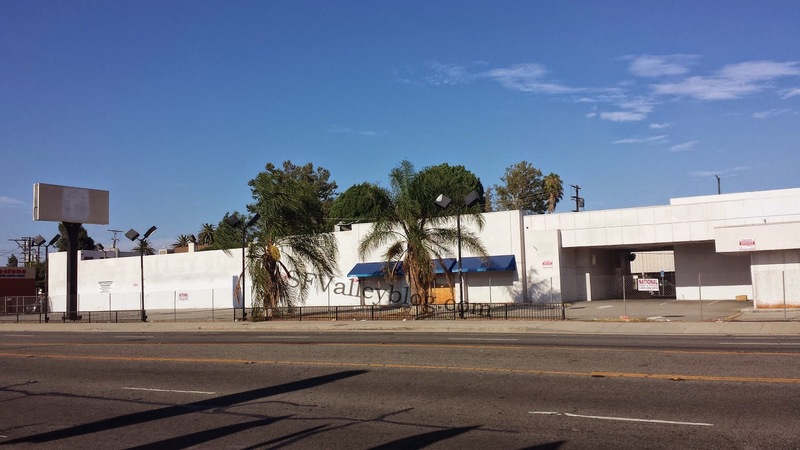 [Update August 25, 2015]: Norms sold this property to 7050 Topanga Holdings LLC on December 30, 2014 for $4,150,000 giving Norms a $650K profit after buying in 2012. The LLC links back to a law firm in Los Angeles so dont know who the true owner is. Although I have heard the same rumors as others that this will become a Starbucks but nothing has been confirmed. According to a public hearing notice from the LA Dept. 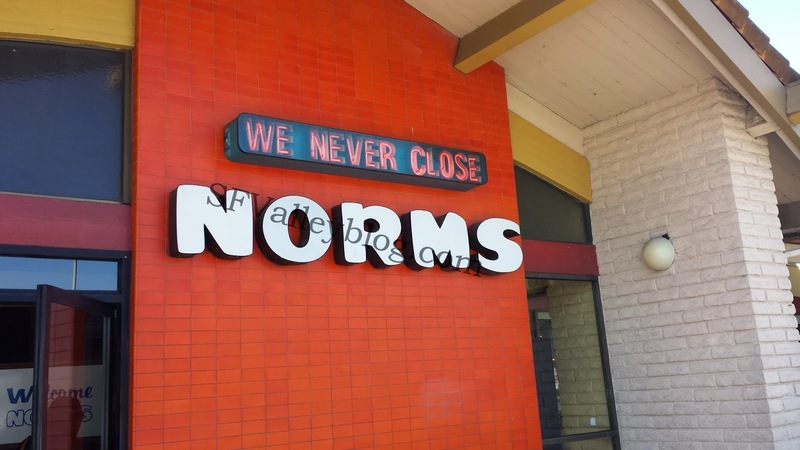 of City Planning, Norms Restaurant has requested a conditional use permit to change the operating hours from 7 A.M. to 11 P.M. to 24 hours at 7050 Topanga Canyon Blvd which means that Norm's is trying to convert the old Bob Smith BMW dealership to a Norms Restaurant. Oddly enough, Bob Smith originally purchased this property in 1978 as the sole BMW franchisee for the West SFV which used to be a Burger Chef. So its come full circle for this location to return to its original roots. Although, I am still curious on the transformation of the dealership back to a 24 hour restaurant. I wonder if the kitchen hookups still remain. Eventually, Bob Smith outgrew the facilities (or sought better clientele) and moved to Calabasas in 2004. A review of property records show that the Robert A. Smith, Inc along with the Michael and Patricia Smith Family Trust (which I am assuming is related back to Bob Smith) sold this property to Norms Restaurant and Norms La Cienga on November 8, 2012 for $3.5 million. So it looks like Norms has been planning a restaurant at this location for quite some time and should definitely be opening a Norms since they also own the land. 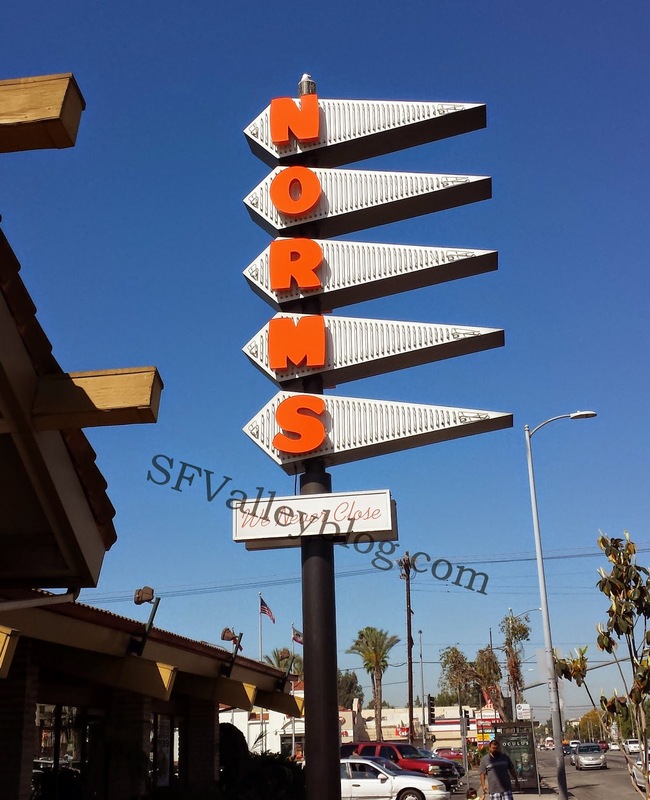 I am still debating on whether I will continue visiting the original Norms in Van Nuys with its signature Googie architecture or take the shorter drive down Topanga. I guess it depends on the wait time, hopefully the Canoga Park restaurant has more seating. 5 comments to ''Norms Restaurant Opening In Canoga Park Taking Over Old Bob Smith BMW Dealership"
I have no idea. Norms is currently waiting for approval for the hours change from the city. Depending on the amount of work needed to renovate the buildings, this could be a few months out. Bad area. Not a good idea to be open 24 hours in my opinion. CPA gang runs around there. A ton of latino immigrants. 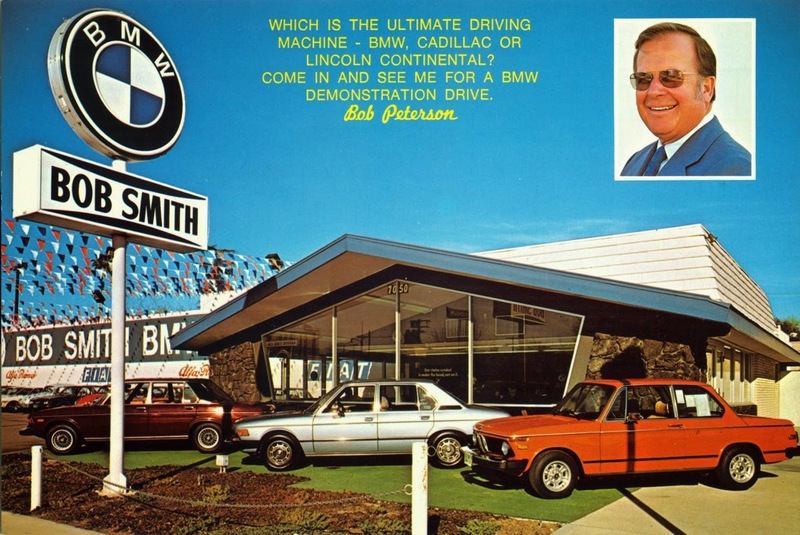 I can see why Bob Smith BMW moved out of that area. The original plan was to develop into a Norms but it looks that project is faded as I heard this site will become a shopping plaza but I am not 100% sure. As you can see, almost 1 year has passed with no activity so there seems to be some sort of delay with the project.